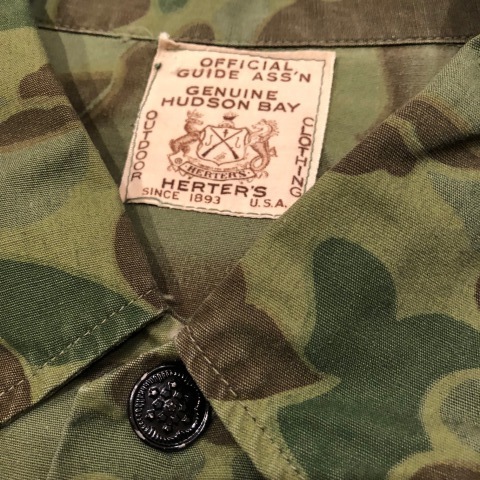 1940-50s " HUDSON BAY HERTER'S "
" HUDSON BAY HERTER'S "
BRAND : 1940-50s " HUDSON BAY HERTER'S "
- FLOCK CAMO - HUNITNG JACKET . 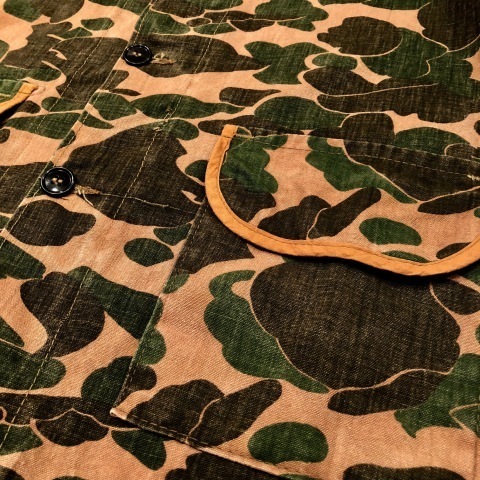 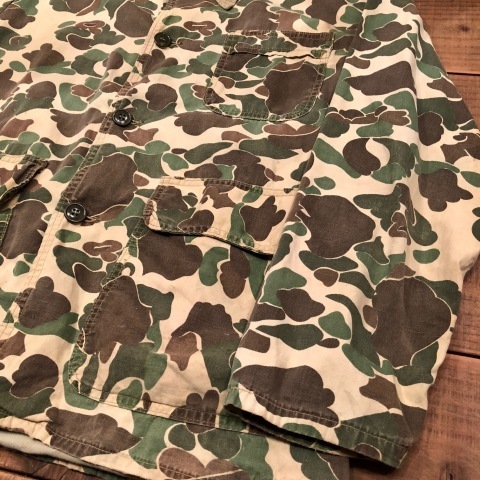 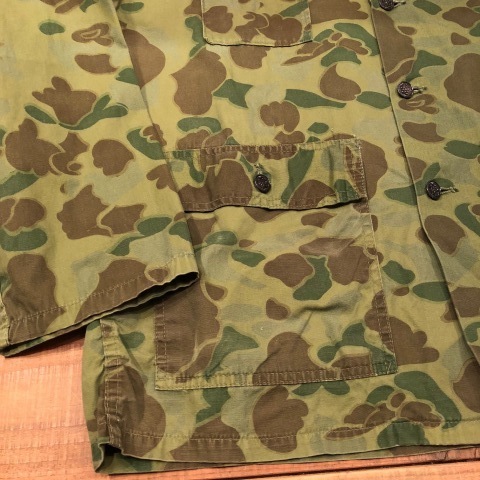 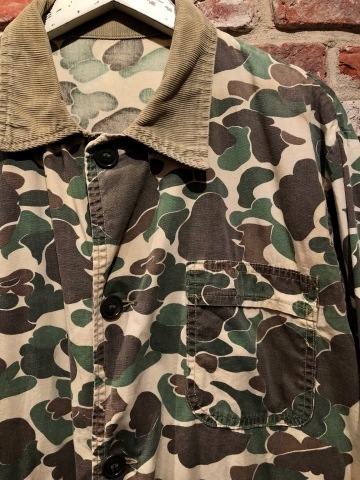 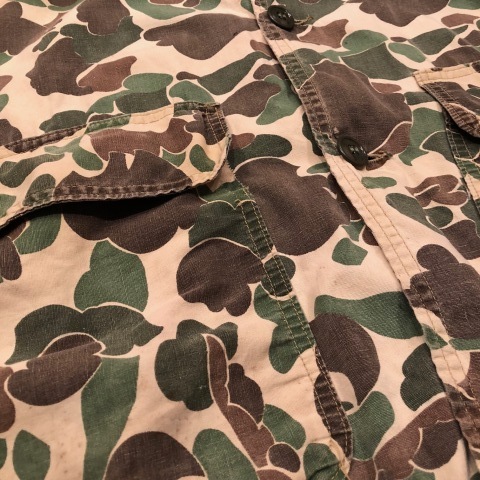 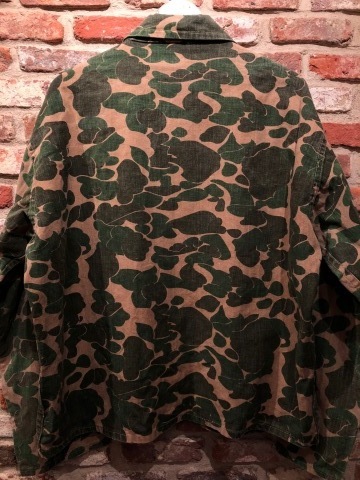 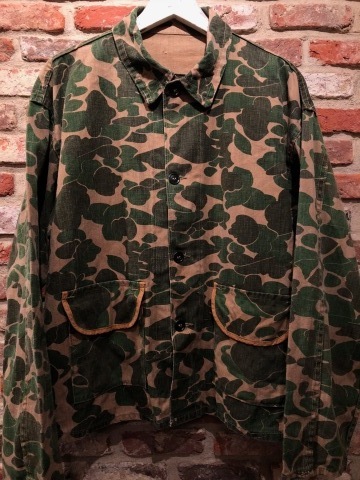 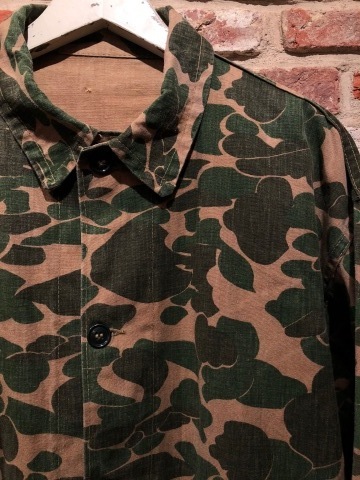 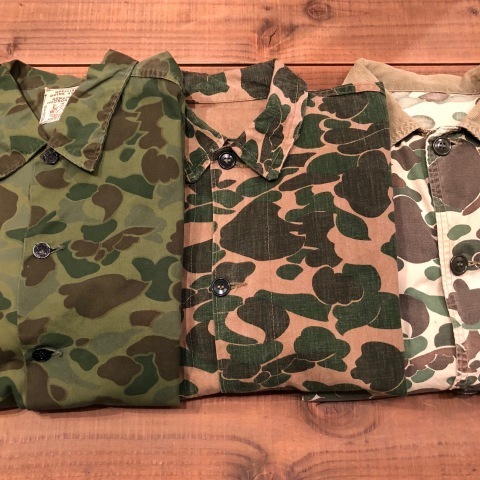 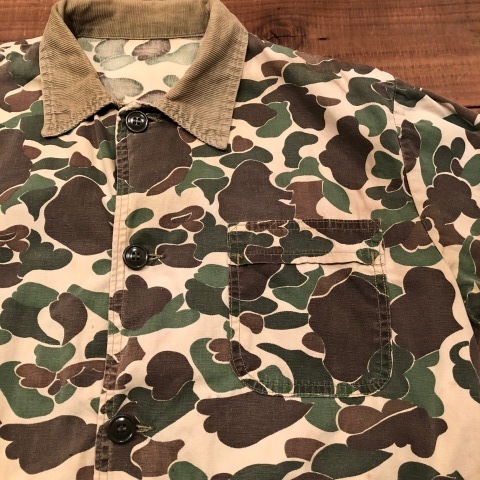 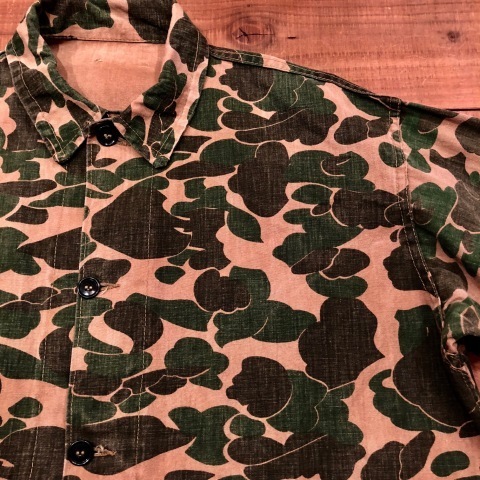 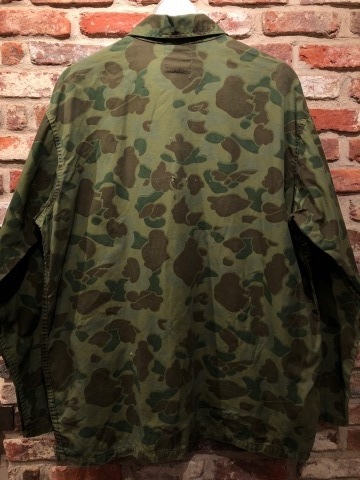 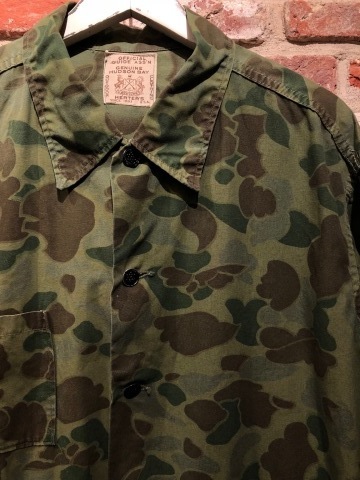 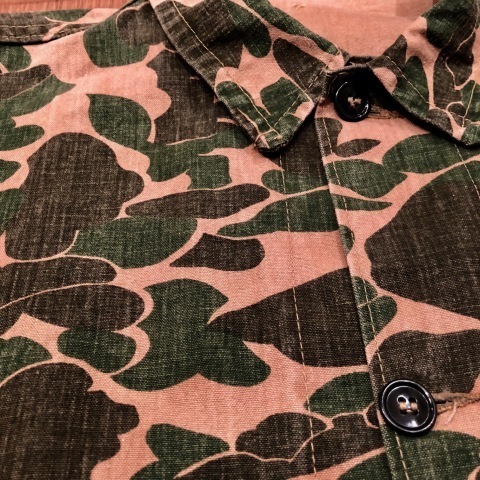 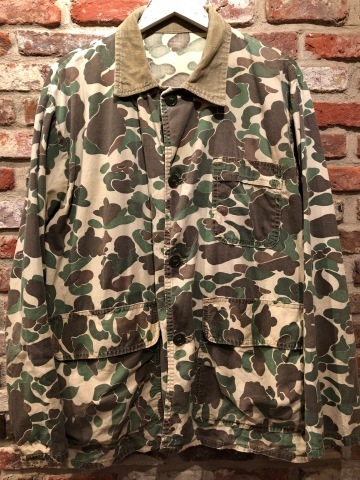 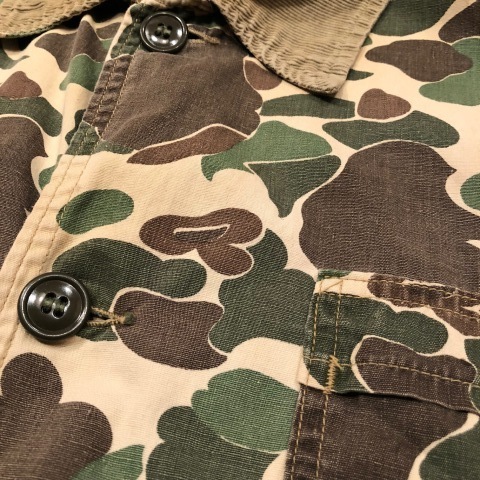 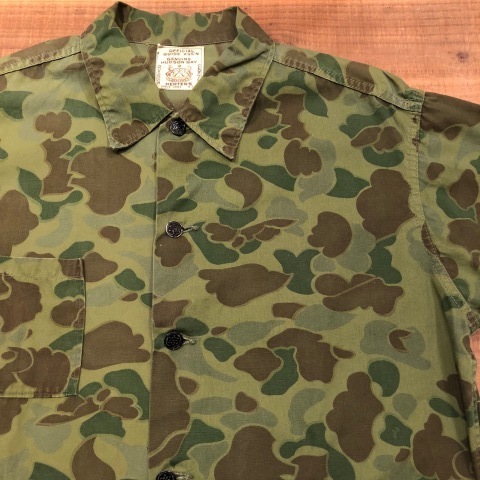 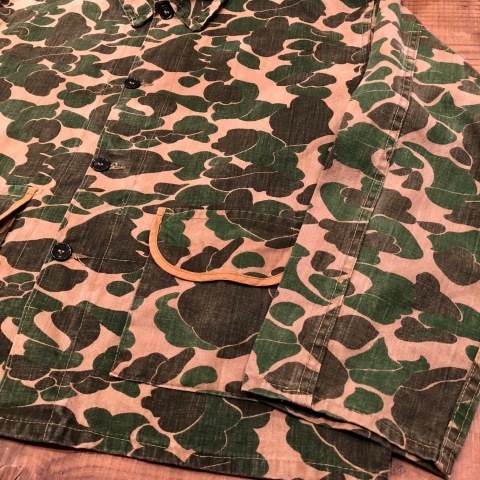 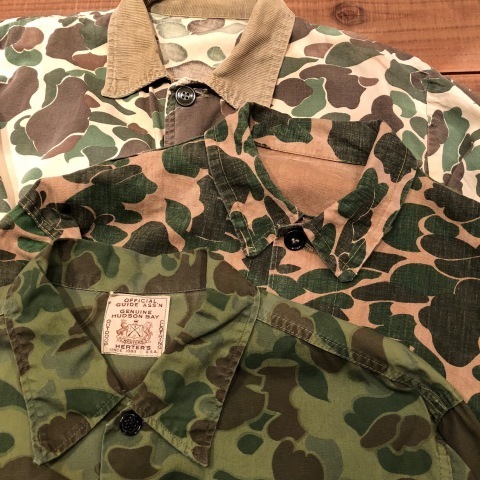 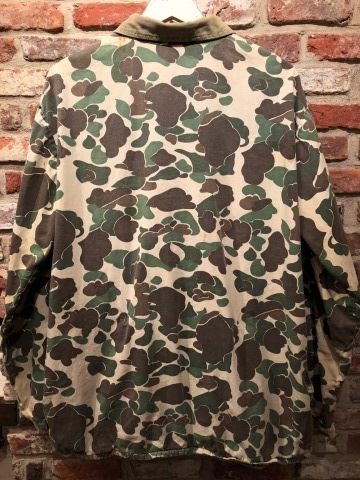 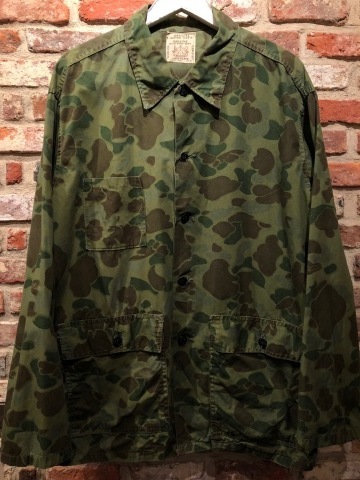 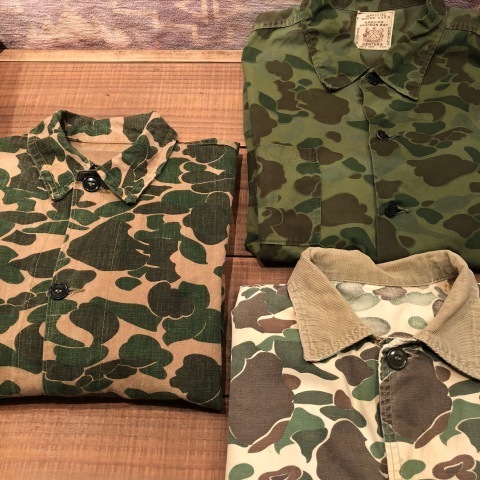 BRAND : 1950-60s " UNKNOWN "
- FLOCK CAMO - HUNTING JACKET . 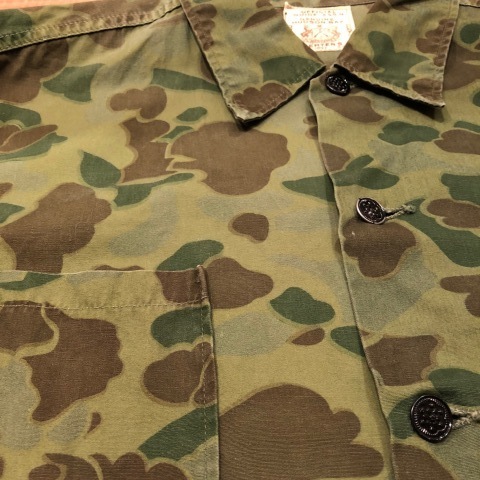 BRAND : 1960s " UNKNOWN "